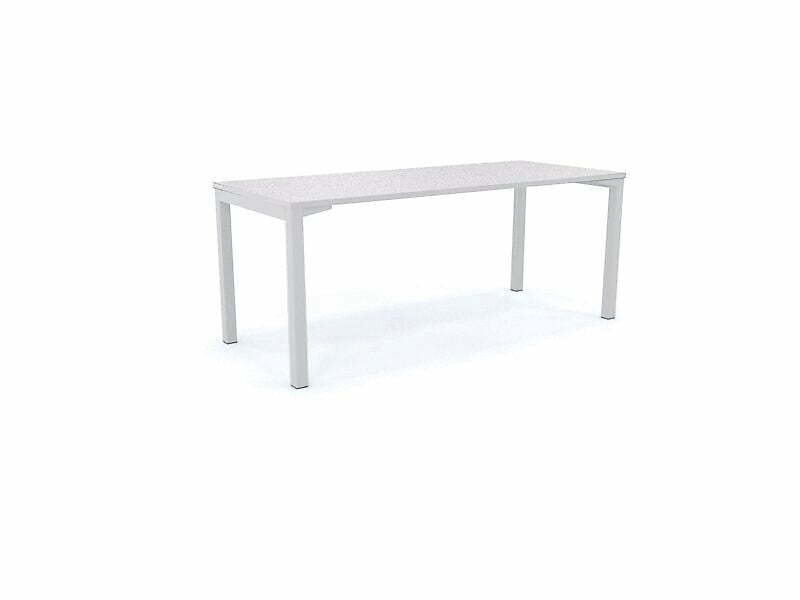 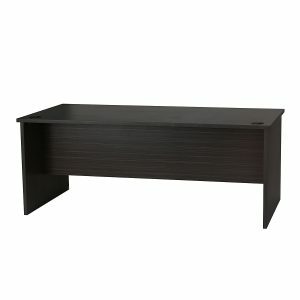 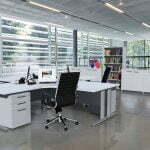 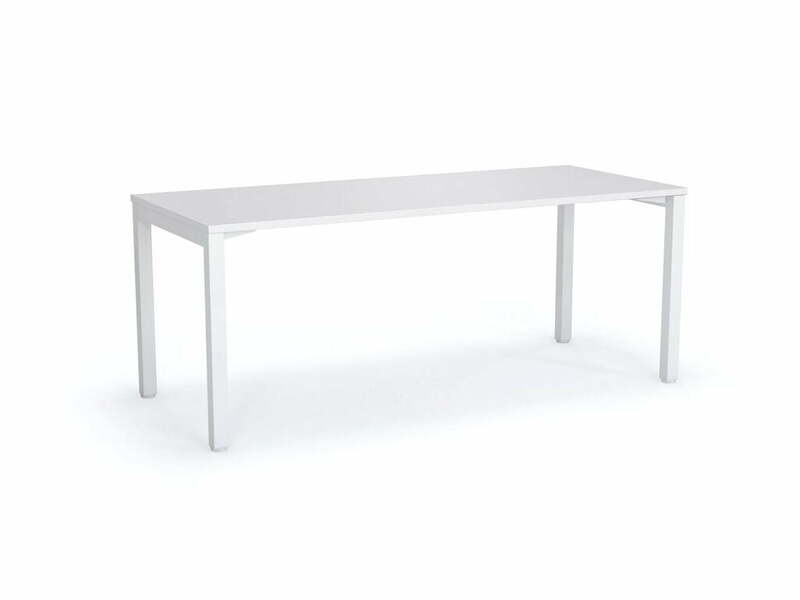 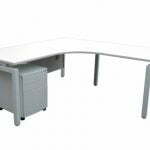 Strong and sturdy the desk is made of heavy duty metal frame with a 25mm Top of your choice of size and colour. 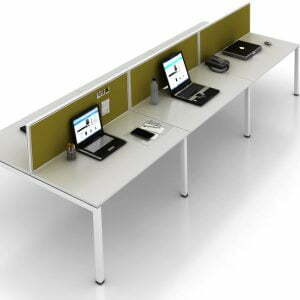 Perfect for all modern office settings. 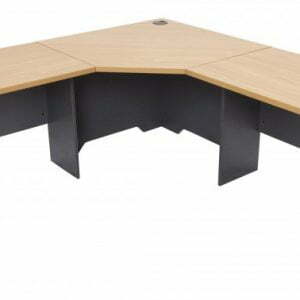 Non standard finish tops will have additional charge contact staff for further information.